Library Loot is a weekly event co-hosted by Marg @ The Adventures of an Intrepid Reader and Claire @ The Captive Reader that encourages bloggers to share the books they have checked out from the library. This week I brought home a selection of light and easy reading. While I try to catch up on the backlog of books that I need to write posts for I'm also attempting to avoid anything that might add to that pile. 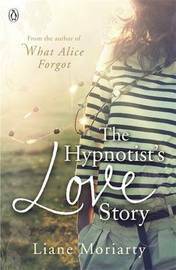 The Hypnotist's Love Story by Liane Moriarty......the story of a hypnotherapist who falls in love with a man who is being stalked by his ex-girlfriend. I enjoyed What Alice Forgot very much so hope this one will be as good. Mr Golightly's Holiday by Sally Vickers........Mr Golightly takes a long-needed holiday in the village of Great Calne hoping to re-create the work of dramatic fiction he wrote many years before. 'Mysterious, light of touch, witty and profound.' Sally Vickers is an author new to me but I like the sound of this one. 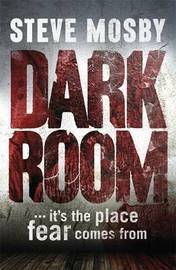 Dark Room by Steve Mosby.......a crime thriller. What's in your library loot this week? I hear you about not wanting to add to the pile. I'm feel the same. 'The Pleasures of Men' looks fabulous. Going to have to see if my library has it. PS: They had it at my library. I placed it on hold..YAY! Let's hope it's a good one! 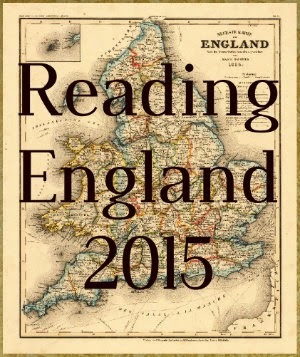 Enjoy and I look forward to reading your thoughts. I hope you enjoy your loot! That TBR list never stops growing and LL is a good way to keep adding to it! 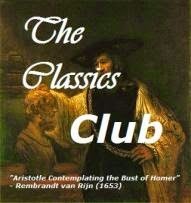 The Pleasures of Men sounds like my sort of book too so hope it will be good reading. Interesting picks this week, Cat! I haven't heard of any of them. And do I ever share your feelings about not wanting to add to the list of reviews waiting to be written. I can read much faster than I can write! So can I and this time of the year I don't want too many posts to write. The Sally Vickers is the only one of this lot that really appeals but you never know, the others might be ok.